Hard Money Loans for Renovations in Real Estate - Should You Get One? Hard Money Loans for Renovations in Real Estate – Should You Get One? Depending on who you ask, hard money loans are either the easiest and best source of funding for real estate investors or nightmare loans of last resort. Hard money loans are neither inherently good nor evil; they’re merely one financing tool among many in a real estate investor’s toolkit. Here’s what aspiring real estate investors need to know about hard money loans, including their pros, cons, costs, and the right and wrong times to use them. A hard money loan is a collateral-oriented loan secured against real estate. Hard money lenders typically focus less on the borrower than conventional mortgage lenders, and more on the property and the quality of the deal itself. Instead of lending 90% to 95% of the value of the property like conventional mortgage lenders, hard money lenders typically follow a 60% to 80% loan-to-value ratio (LTV). While hard money lenders do evaluate the borrower as well, their primary focus is making sure there’s enough equity in the property for them to recover their funds even if the borrower defaults. They scrutinize the deal to make sure the borrower is buying below market value and will be able to create even more equity by renovating the property profitably. Hard money lenders are not major banks or corporations. Instead, they tend to be small, agile companies that operate on the local, state, or regional level. There are now a handful of nearly nationwide companies that offer hard money loans, but none that operate in all 50 states. Unlike banks, who try to serve a mass market, hard money lenders are niche lenders specializing in quick renovation loans for experienced real estate investors. Hard money loans tend to be short-term (6 to 24 months), interest-only, and available only for non-owner-occupied properties. In contrast, a mortgage tends to be borrower-oriented and long-term (15 to 30 years). Conventional mortgage lenders scrutinize the borrower’s qualifications, such as credit history, income, debts, and ratios like debt-to-income ratio. The collateral — the property — only needs to appraise for at least the purchase price to satisfy conventional mortgage lenders. 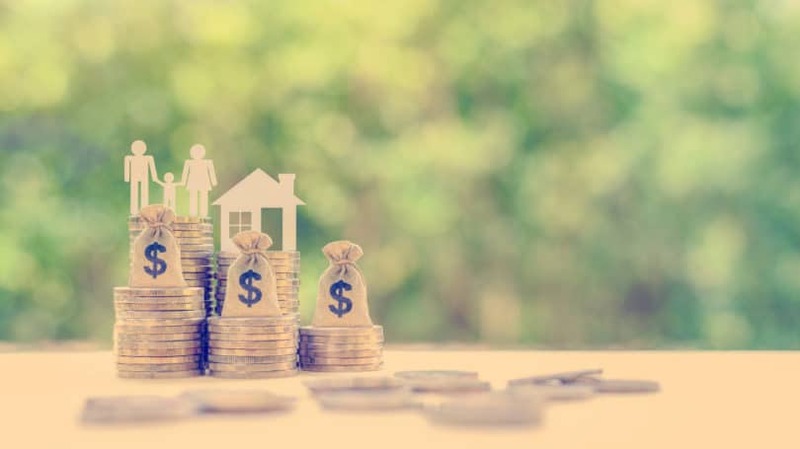 Hard money loans have been around for a long time, and they’re still the funding option of choice for many real estate investors, despite the recent entry of “disruptors” in the field like crowdfunding websites. Here’s why they remain so popular among investors. Hard money loans are fast and flexible, two qualities cherished by real estate investors. I’ve seen hard money loans close in three days from start to finish. Often that speed is necessary for real estate investors to secure exceptional deals by offering a quick and virtually guaranteed settlement to an anxious seller. Where hard money loans shine is renovation financing. Most hard money lenders cover 100% of the renovation costs and release the funds in a series of draws, based on a mutually agreed-upon draw schedule (more on this later). Because hard money lenders focus more on the collateral property than the borrower, they don’t shy away from borrowers with bad credit; they just charge higher interest rates and fees, and lend at a lower LTV, to higher-risk borrowers. Another perk of hard money loans is that lenders often don’t care where your down payment comes from. You can borrow it from your Great Aunt Sue, pull a cash advance from your credit card, or sell your kidney on eBay or Amazon; most hard money lenders don’t care since their focus lies in the collateral. Conventional lenders typically don’t allow any part of the down payment to be borrowed, even from family members. Hard money lenders are also willing to consider unique properties that make conventional lenders squeamish. I once knew a woman operating a mixed-use boarding house and charging undocumented immigrants for rooms by the week, no questions asked. No conventional lender would touch her, but the hard money lender she found didn’t bat an eye once he saw the high value and equity in the property. As a final note, hard money lenders don’t charge private mortgage insurance (PMI), which takes some of the sting out of their high costs. These loans come with some considerable risks that prospective borrowers should understand. Speed and flexibility aren’t cheap. The biggest downside of hard money loans, by far, is their higher cost. Borrowers can expect to pay between 8% and 18% in interest rates and between 2 and 6 points. (A “point,” in lending lingo, is a fee charged up front at settlement, equal to 1% of the loan amount.) These rates and fees vary not only by lender, but also based on the borrower’s credit score, income, and experience. If you’ve been looking for a reason to improve your credit, better credit scores usually lower your hard money loan costs. Like more traditional mortgage lenders, hard money lenders raise their rates alongside rising interest rates. After all, they borrow money themselves to turn around and lend to you, and they pass along any higher interest costs to their borrowers. In addition to high interest rates and points, hard money lenders also charge “junk fees” like most mortgage lenders: processing fees, administrative fees, appraisal review fees, and whatever else they can invent to separate borrowers from more of their money. And speaking of appraisals, most hard money lenders will require you to use their approved appraiser, who may charge higher-than-average rates. That said, this is typical of most mortgage lenders, not just hard money lenders. Most hard money lenders also charge inspection fees for each draw. They send an inspector to the property at each phase of the renovation to verify that the specified work is complete before releasing the draw. First, hard money lenders almost always lend for short-loan terms, usually lasting 6 to 24 months. And they don’t have a sense of humor about it if you fail to repay them in that period. Expect another round of points and fees if they have to issue you another loan. That said, because the loans are short-term, they’re normally interest-only. You don’t pay back any principal, just the interest, which keeps the monthly payments in the bearable range despite the high interest rates. Hard money lenders also don’t have a sense of humor about late payments. If you miss a payment, don’t expect a friendly phone call from some perky rep in a call center to help you work out a payment plan. Instead, expect is an immediate foreclosure notice. A final risk, which is inherent in any renovation project, is going over budget. Don’t expect your hard money lender to be sympathetic if your contractor hits you with an extra $5,000 in expenses; you’ll be expected to cough up any overages out of your own pocket. Make sure you get a home inspection before you purchase to minimize the risk of surprises. All of these risks can be summed up in a single sentence: Comply with the terms of the loan or face swift foreclosure. Hard money lenders are flexible before you borrow while they’re structuring the loan. Once the ink is on paper, expect zero flexibility. Hard money loans are incredibly effective for a very specific type of real estate deal: the purchase-rehab deal. In other words, they’re perfect for real estate investors who find distressed or dilapidated homes, buy them at a discount, renovate them, and then either sell them or refinance them to keep as long-term rental properties. Hard money loans are great for flipping houses or renovating rentals. However, because of their short loan terms, investors must either sell or refinance quickly once the renovations are complete. That means you need an exit strategy before taking out a hard money loan. In fact, one of the first questions hard money lenders ask when you apply for a loan is whether you have such a strategy. Hard money lenders don’t speculate about up-and-coming neighborhoods or possible future appreciation or rent increases. They lend based on the as-is value and the after-repair value (ARV) in today’s market. In a sense, there’s comfort in having an objective, seasoned set of eyes review your numbers and your deal. If the lender finds any cause for concern, they’ll be quick to point it out to you and force you to justify the logic behind your deal. Lastly, it’s worth mentioning that most hard money lenders no longer lend to homeowners for their primary residence. Hard money loans are not designed for consumers and don’t come with the normal protections consumers expect. They’re designed for real estate investors looking to move quickly and earn a profit. 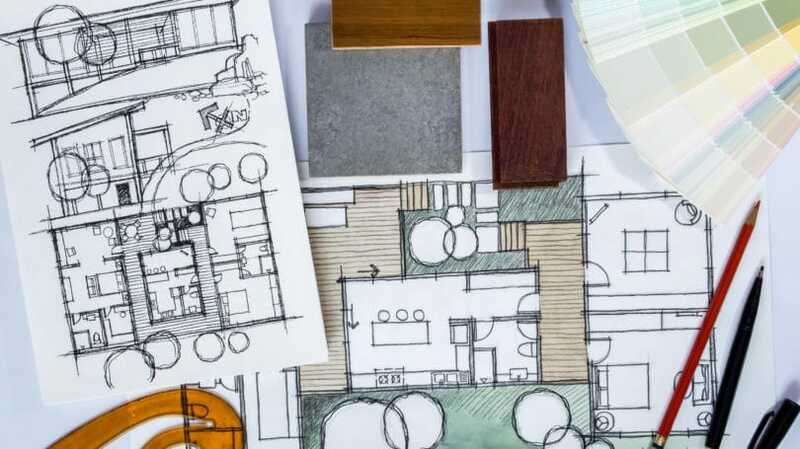 Once a hard money lender reviews your deal and approves it, you both sit down to map out a renovation draw schedule based on the needed repairs. A “draw” is a reimbursement for a specific set of repairs or renovation work. For example, the first draw may include replacing certain pipes and electrical wiring. Once this work is complete, the lender sends an inspector to the property to confirm that the work was completed at an acceptable quality and then releases the draw to reimburse you for the work. That last point is worth reiterating: You pay for any labor and materials up front, and the lender then reimburses you for it. Once one draw is released, you move on to the next draw’s work. To continue the example from above, the second draw may include replacing the ductwork and the furnace and air conditioning unit and connecting them. 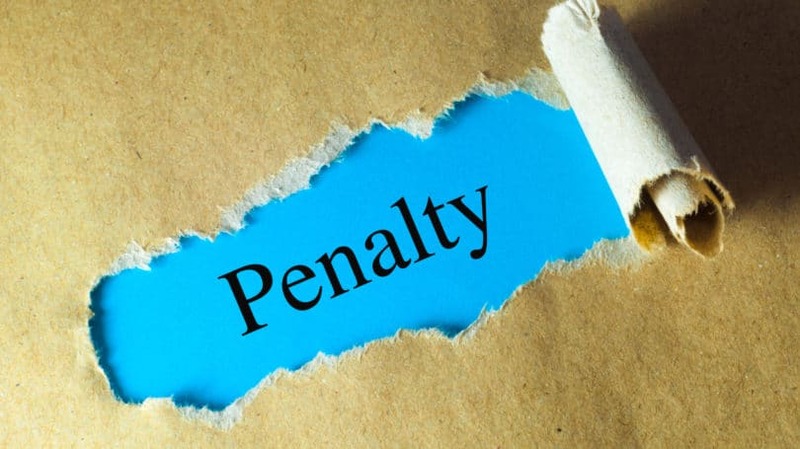 The cycle then repeats: You call the lender to inform them the second draw is complete, they send an inspector to confirm it, they release the draw to you, and so on until the renovations are complete. If you’re handy and want to do some of the home improvement work yourself, you may be out of luck. Most hard money lenders will only finance repairs made by licensed contractors — unless you have a proven track record with them of high-quality, on-time work. Hard money lenders aren’t the only game in town, of course. Here are some other options you can consider to finance your next real estate deal. 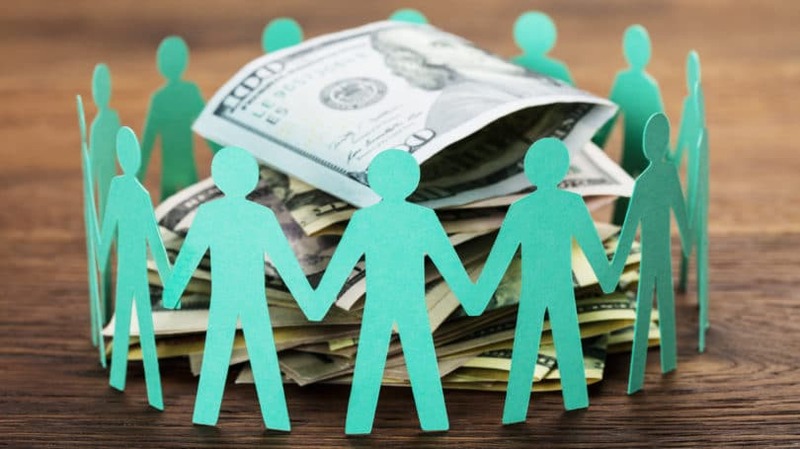 There’s a blurry line between crowdfunding websites and hard money lenders, as many crowdfunding websites bill themselves as hard money lenders. As mentioned above, hard money lenders borrow money from others and then turn around and lend it to real estate investors. In the case of crowdfunding websites, they borrow money from the public. They tend to offer strong returns to financial investors since they make higher-risk, higher-cost loans. But most crowdfunding websites only accept money from accredited investors and require high minimum investments. Whether you classify crowdfunding websites as hard money lenders or competitors to them, they’re comparable from a borrower’s perspective. Local community banks serve as true alternatives and competitors to hard money lenders. But because they’re small, local banks, it’s often labor-intensive to identify them and their lending terms. In the past when I’ve wanted to borrow from a local community bank, I’ve had to run a search, make a list of every community bank within 50 miles, and then call each of them individually to ask about their pricing and terms for renovation loans. If that leaves you wondering why you’d go through the hassle, consider that these banks’ pricing is sometimes cheaper than hard money lenders’. 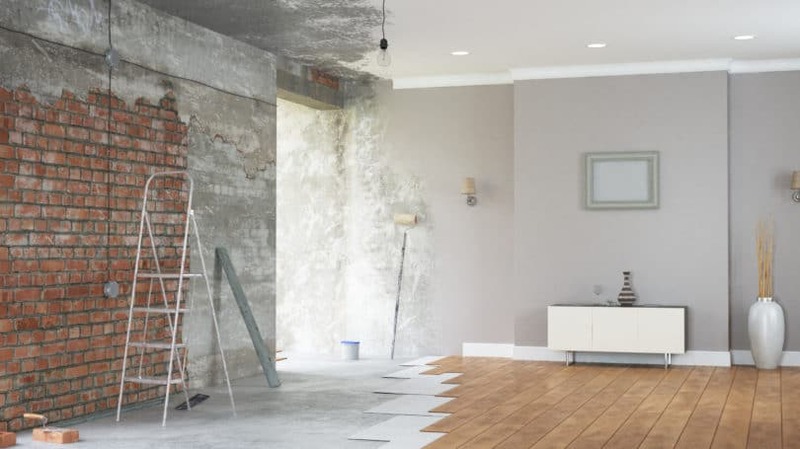 Even better for rental investors, some small banks still offer “renovation-perm” loans, which involve an initial renovation phase that rolls over to a permanent long-term mortgage upon completion — no expensive, time-consuming refinance necessary. If your exit strategy is to refinance to a long-term mortgage and keep the property as a rental, it’s worth making dozens of phone calls to try to find a portfolio lender who offers this elusive loan program. New real estate investors often confuse “private money” with “hard money.” A private money loan is from an individual, such as a friend, family member, acquaintance, or anyone else who doesn’t make a business of lending money. I sometimes invest money with real estate investors I know personally in the form of lending them private notes. But I am not in the business of lending money; I sometimes serve as a private money lender, but I am not a hard money lender. As outlined above, hard money lenders are companies — even if they’re an individual lending from a sole proprietor LLC — that are in the business of lending money to real estate investors. If you have a home with plenty of equity in it, you could borrow against your primary residence to fund your real estate investment deal rather than borrowing against the new property. The advantage to you as the borrower is that loans secured by your primary residence are nearly always cheaper than loans secured by investment properties. That’s because investors will always default on their investment property loans before they default on their home loan, making homeowner loans a lower risk for lenders. One option is a home equity line of credit (HELOC) from Lending Tree. These are rotating lines of credit you can draw on as needed, then pay back at your leisure — at least for the initial draw period, which is typically 10 to 15 years. After that, HELOCs usually shift to a repayment period, wherein you must pay down the principal balance over 10 to 20 years. Many investors use a HELOC to finance their initial property purchases and renovations, then sell or refinance the property upon completion, paying off the HELOC balance. Rinse and repeat ad infinitum — if you have enough equity in your home to cover these hefty costs. Another option is a home equity loan, or second mortgage. Instead of a rotating line of credit, this is another mortgage against your home. These loans are far less flexible, and therefore less useful for real estate investors looking for temporary financing. These loans only apply to homeowners looking to finance repairs on their primary residence. If you’re a homeowner, forget hard money lenders altogether and speak to a loan officer at your local bank about an FHA 203K loan. These are significantly cheaper than hard money loans and allow for both purchases and refinances. What they don’t allow, however, are luxury home upgrades, so if you have your heart set on a pool with a swim-up bar, start saving your pennies. All right, so this isn’t a form of financing. But if you can put together enough cash to buy and renovate an investment property, it can save you a massive amount of money on interest and fees. If you do have enough cash, here are some tips to help you decide if you should invest your money in a real estate project or if it would be put to better use somewhere else. 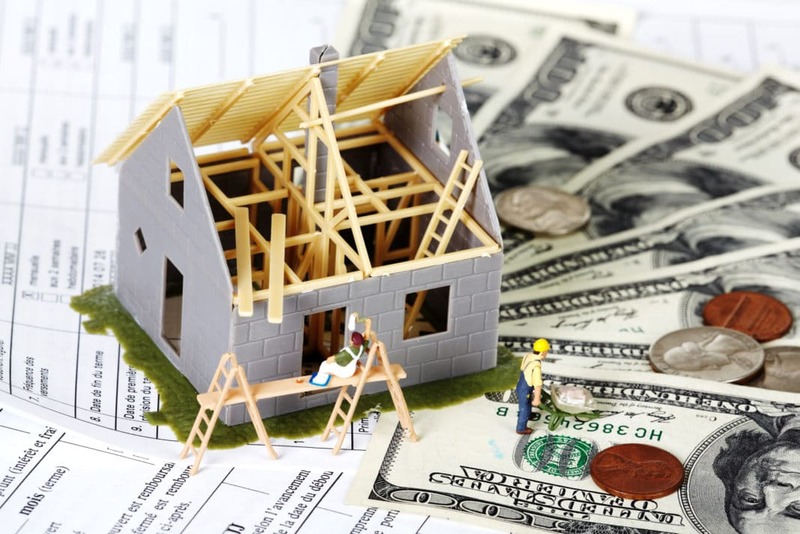 Hard money loans are a fast, flexible, and convenient way to finance investment properties that need renovation. They’re also expensive, and lenders don’t hesitate to foreclose if you fail to live up to your end of the bargain. Under no circumstances should you use a hard money loan to finance a primary residence, if you can even find a hard money lender who still lends to homeowners; I don’t know of any who do. Even real estate investors should consider all their options rather than simply defaulting to a hard money lender. The bottom line: Know your options for funding real estate deals long before you make your first offer. What has your experience been in financing real estate investment properties? Have you ever used a hard money loan?